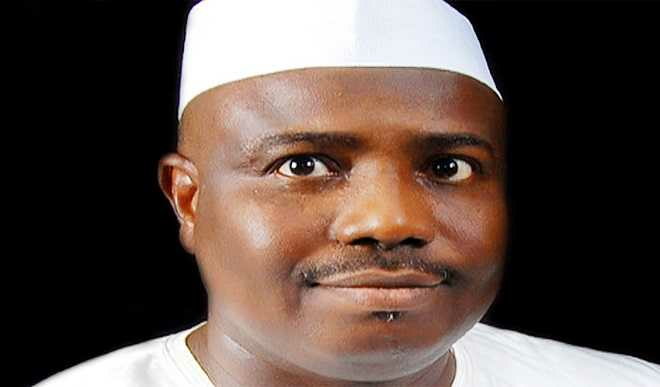 SOKOTO (DAILY TRUST)--Governor Aminu Waziri Tambuwal of Sokoto state has said that leaders at all levels must accept their responsibility because they cannot continue to pretend that all is well with the nation. "Everything is wrong with our nation and we must as a matter of urgency rise to the challenges," he stated. "Providing security rely squarely on government, particularly, federal government. We must call a spade by its name. The President has to do the needful. We have qualified people who can bring fresh ideas," he said. The Governor however, cautioned journalists against writing things that would further worsen the current security situation in the country. "The situation in the country calls for caution." "They should mind what they say and media should also be mindful of what they write," he cautioned.